US mega-publishers clearly dominate the console market in Q3: 75% of console releases set in the July – September interval are branded either Electronic Arts or Activision-Blizzard. The selection includes PlayStation 3, Xbox 360 and Nintendo Wii titles. According to a new report from Screen Digest (via Gamasutra), the publishers are running shoulder to shoulder in the release race: EA is currently in front with 2 titles more than what Activision-Blizzard has to offer (21 and 19, respectively). Do keep in mind though that these figures are not based on unique Ips, but on versions of the games. If a titles goes multiplatform (PlayStation 3 and Xbox 360, for instance), he will be counted as two games in the final round up. The Screen Digest study also points up that the two publishers will also get a solid piece of the release pie next quarter. Although we’re speaking of the most busy time of the year in term of releases (every company seeks to launch its top games during Q4), the duo still gets a hefty 40%. 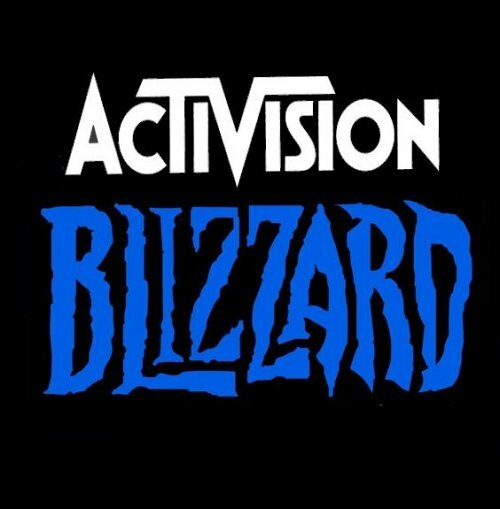 "While most publishers appear to ramp up release volume in the key Christmas quarter, EA and Activision Blizzard appear to be ramping up release volumes to similar levels in both calendar Q3 and Q4," says Screen Digest’s Ed Barton. Will Apple Launch New iPods Next Tuesday?